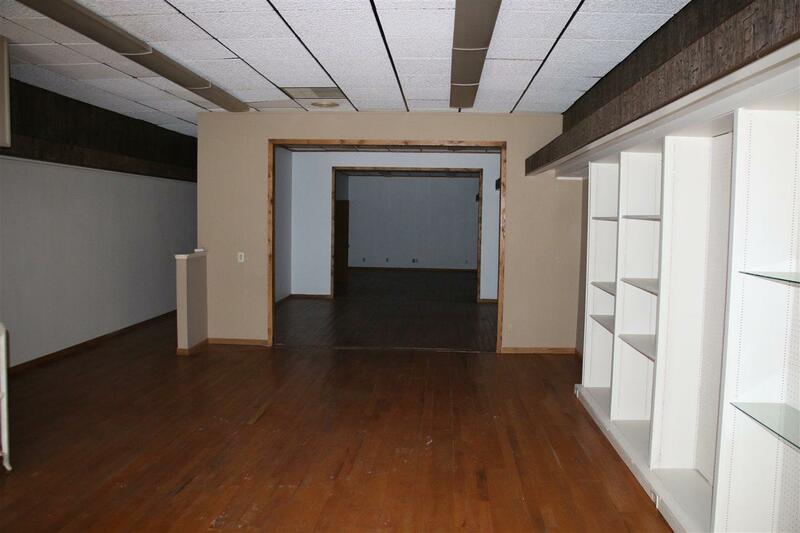 Retail/Office storefront on N. Main Street in downtown Waupaca. 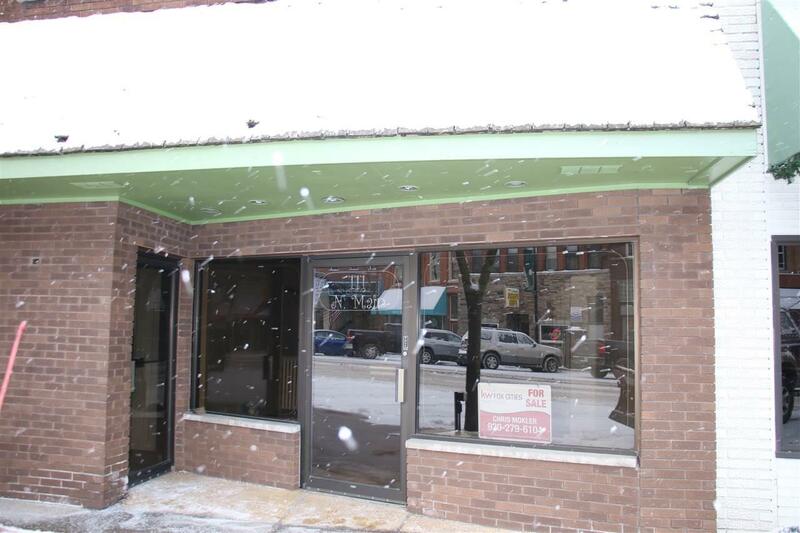 Nice brick storefront exterior and glass commercial doors. 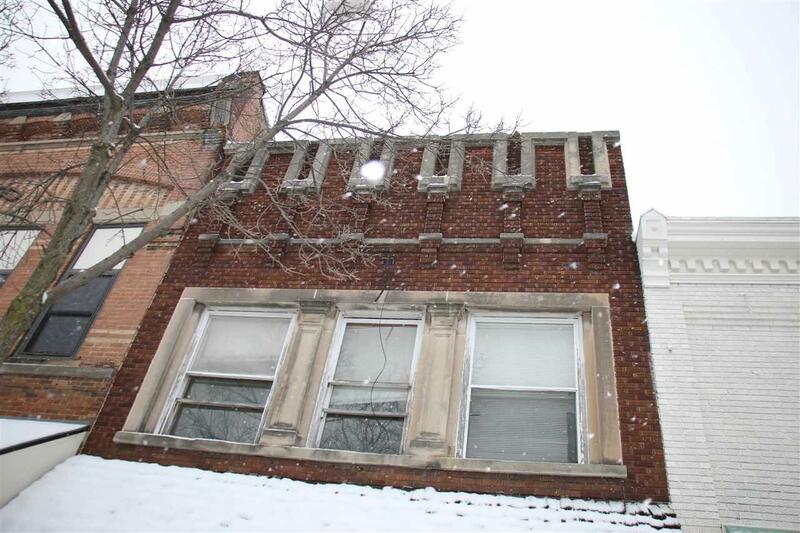 3 Apartments located upstairs that are currently vacant. Lower unit has bathroom and kitchen area. 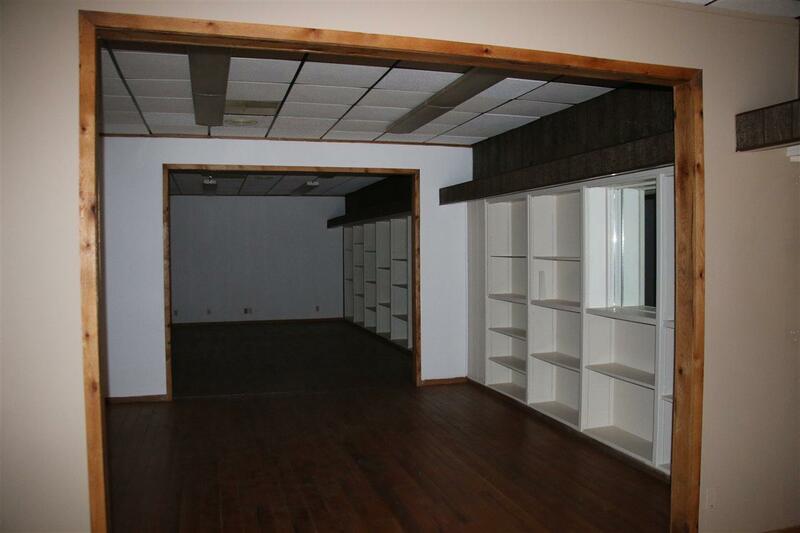 Lots of square footage for you business as retail or office! Seller willing to consider partial hold back or land contract.